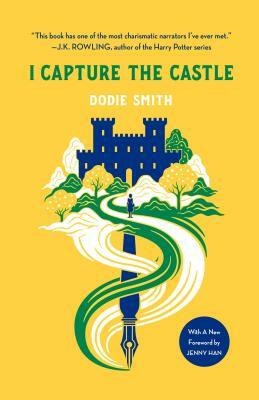 A Wednesday Books reissue of one of the century's most beloved novels, I Capture the Castle by Dodie Smith, with a foreword by New York Times bestselling author, Jenny Han. Seventeen-year-old Cassandra Mortmain and her family live in not-so-genteel poverty in a ramshackle old English castle. Here she strives, over six turbulent months, to hone her writing skills. She fills three notebooks with sharply funny yet poignant entries. Her journals candidly chronicle the great changes that take place within the castle’s walls, and her own first descent into love. By the time she pens her final entry, she has “captured the castle” –and the heart of the reader- in one of literature’s most enchanting entertainments.